Ynys Môn Assembly Member Rhun ap Iorwerth yesterday quizzed Welsh Government about the role of the Well-being of Future Generations Act in developing electricity infrastructure in Anglesey. 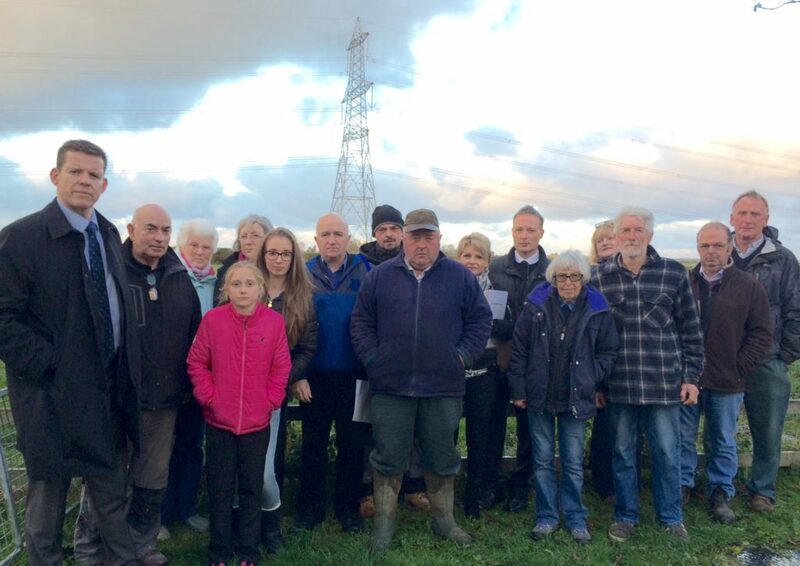 Rhun said that an underwater or underground connection, rather than new overhead pylons, would safeguard the interest of the people of Ynys Môn now as well as future generations, and that this was what the people of Anglesey are asking for. He pointed out that we have a Future Generations Act in Wales and this connection plan should only happen in accordance with the principles of that Act. “The National Grid intends to have a new electricity connection across Anglesey with the cost being the main, if not the only, factor in deciding what kind of connection that will be. What they intend to do, therefore, is to go for the cheapest possible option, which is pylons above ground rather than undergrounding, or placing cables underwater, which is what we on Anglesey would want to see. “Going underwater or underground would safeguard the interests of Ynys Môn now and for future generations, and we do have a Well-being of Future Generations (Wales) Act 2015 here in Wales. “I know of the work that you have done in the context of the island on this issue. We as a Government are working more closely with the local councils on the issues that he has alluded to.